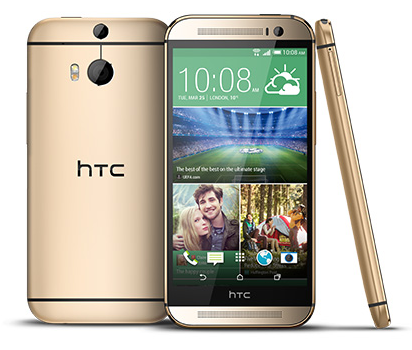 American readers might not know this, but HTC just loves the Desire brand name. 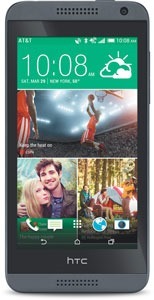 It's been around since 2010, when the original launched as a slightly modified version of the Nexus One. Since then it's gone through many permutations, like the keyboard-equipped Desire Z (the G2 in the US) and got at One X-style makeover with the Desire X. 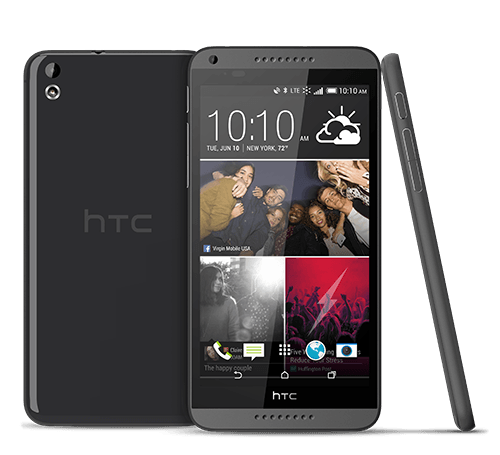 The 601 brought the family up to the HTC One M7's industrial design, meaning the name has survived two of HTC's complete hardware overhauls.